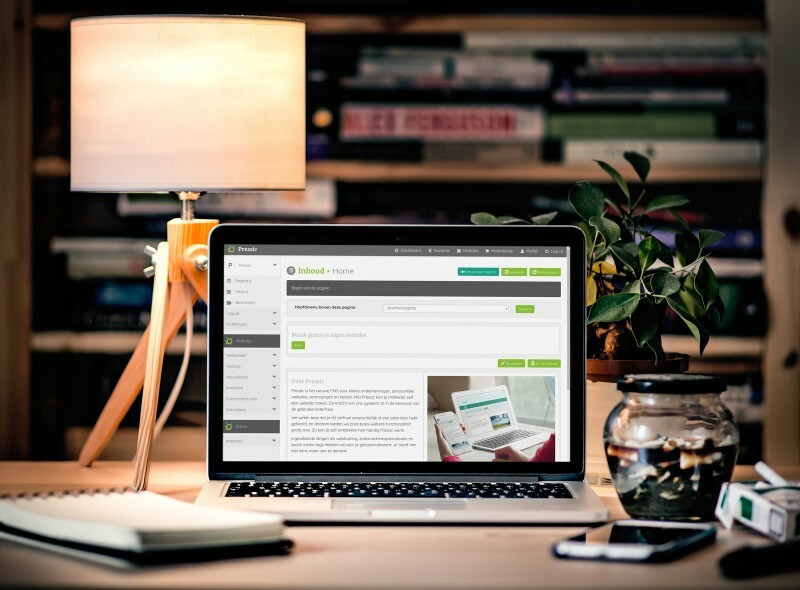 Pressic is the new CMS for small businesses, personal websites, associations and churches. With Pressic you can easily create a website yourself. The power of our system is in the simplicity of the user interface. We know that you've probably heard this story a few times, so we offer our basic website functionality for free. This way you can discover how useful Pressic works. Complicated things like web hosting, search engine optimization and social media tags we have automated for you. You do not even have to think about it anymore! Your website within 5 minutes live! Our websites are also fast!